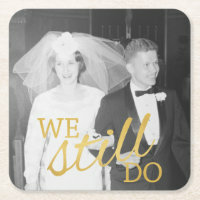 Looking for personalised wedding gifts or party supplies that you can use for your wedding? 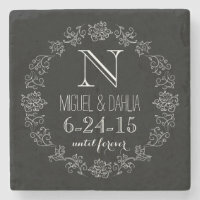 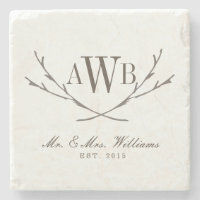 Take a look below at the collection of personalised wedding coasters that are prefect for customising with your own text and images. 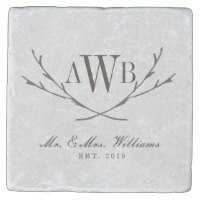 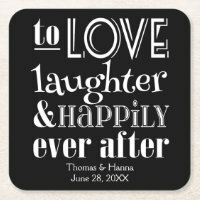 Looking for personalised paper coasters for your wedding party? 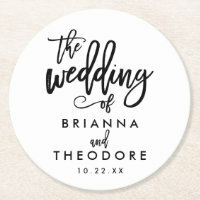 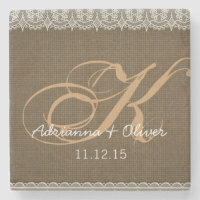 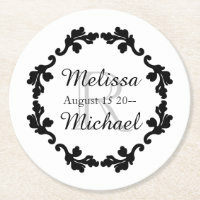 Choose from a range of personalised designs and customise with your wedding details over on Zazzle. 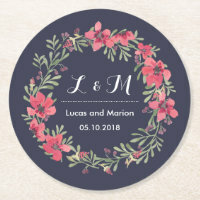 Find the right personalised coaster below to match your wedding theme or create your own with your artwork and images over on Zazzle.